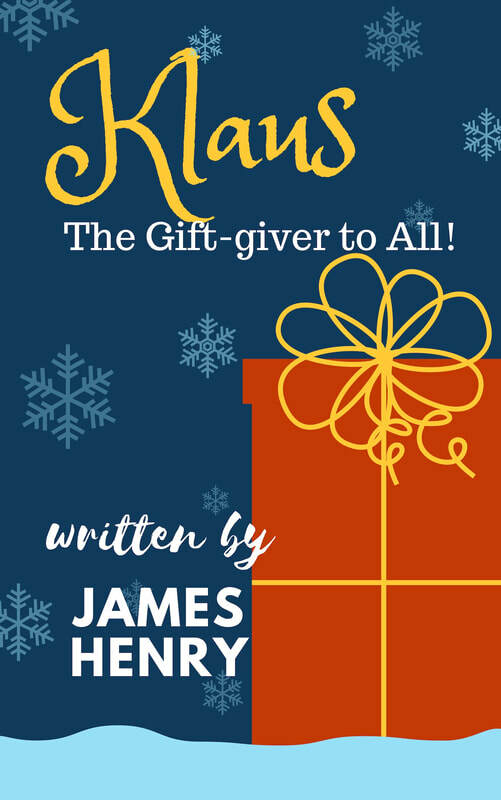 Listen to the audio-book narrated by actor, playwright, producer John "Rusty"
Christmas and tries make it right -- during the Festival of Kwanzaa. ​CLICK on FREE PROMOTION to get a FREE copy of KWANZAA KLAUS - THE AUDIOBOOK. Don't forget to type "Free Audiobook" in the subject of the email.